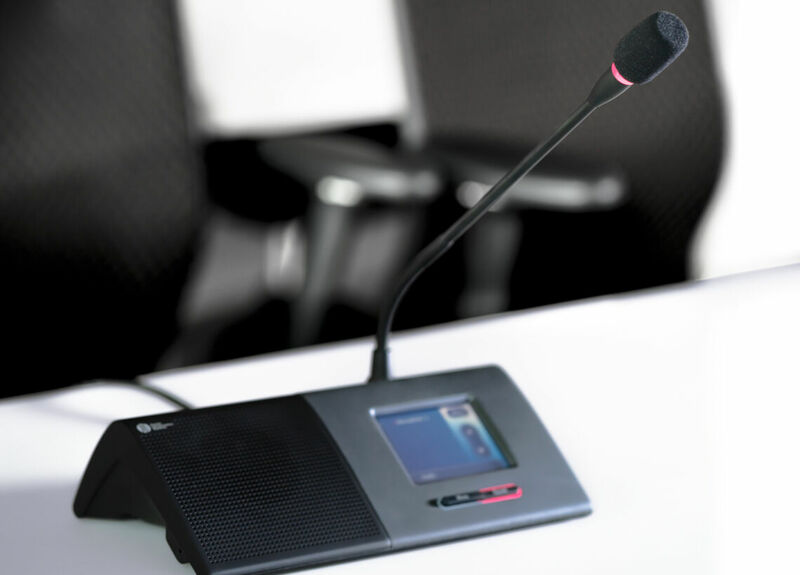 THE INVISIBLE AUDIO SOLUTION FOR AV CONFERENCING Networked array microphones: versatile and elegant AV conferencing solutions that discreetly and precisely capture the richness of the human voice. 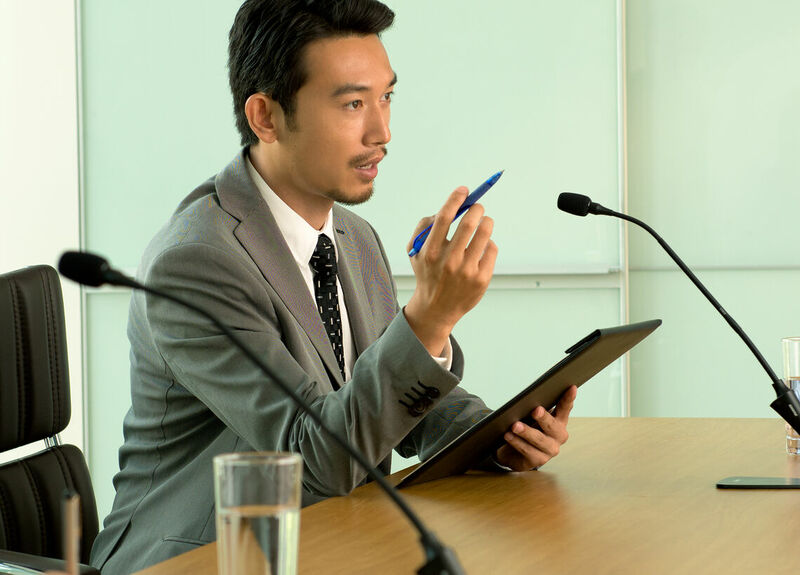 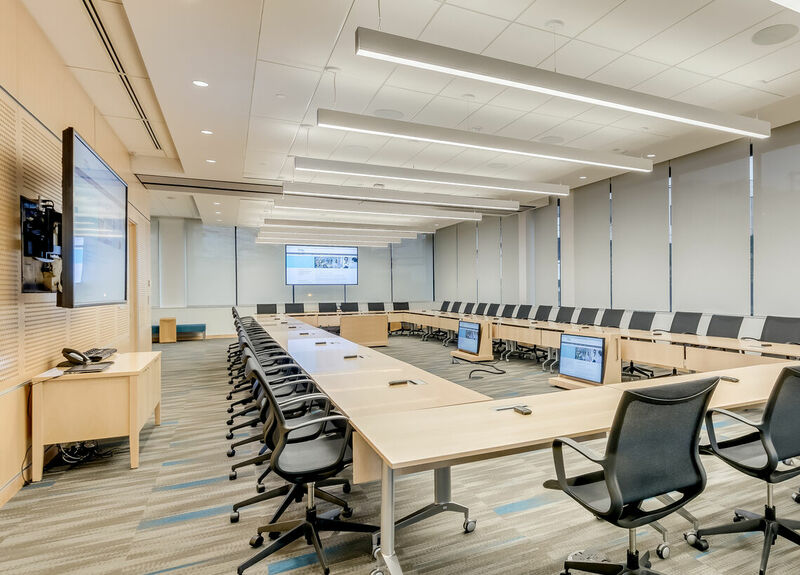 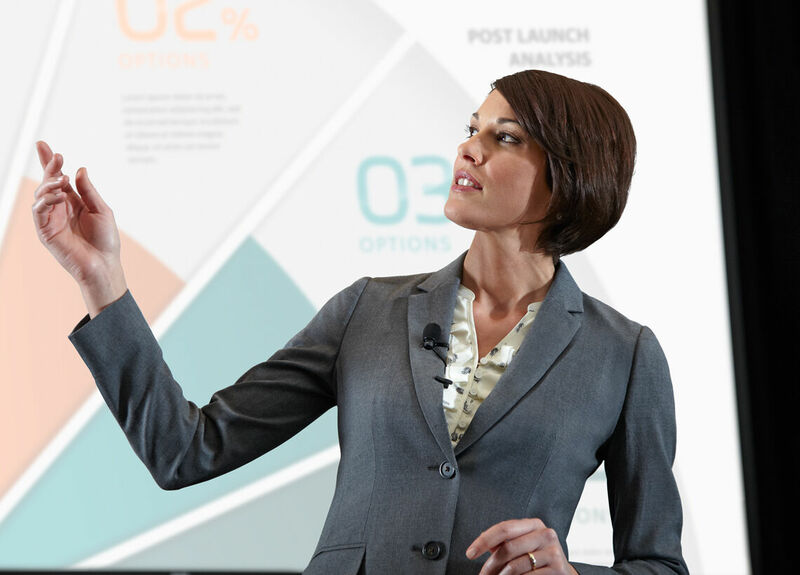 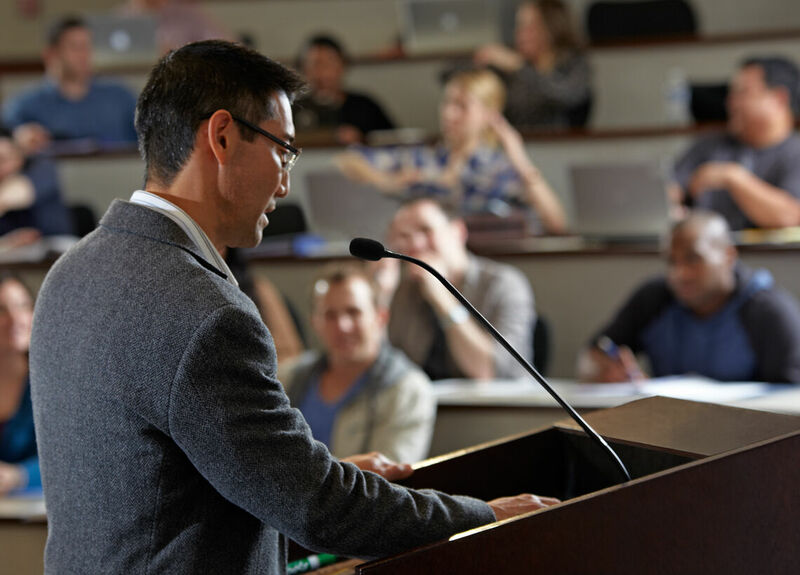 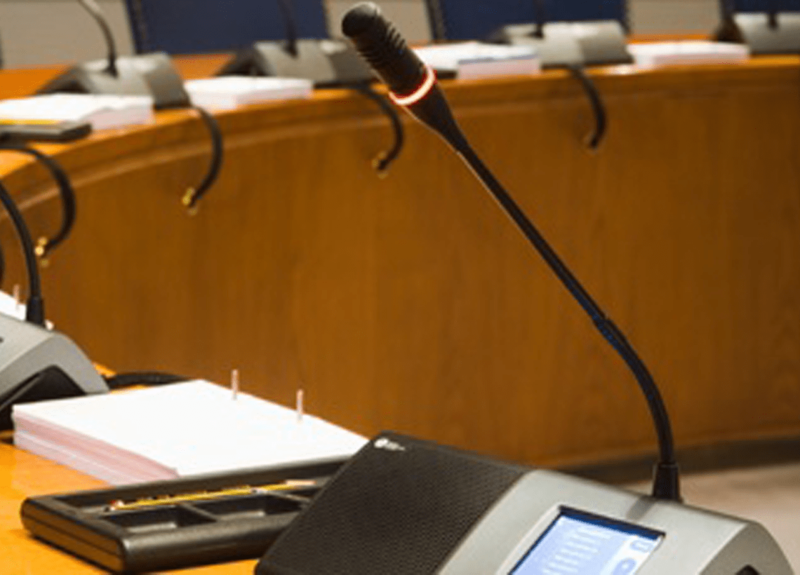 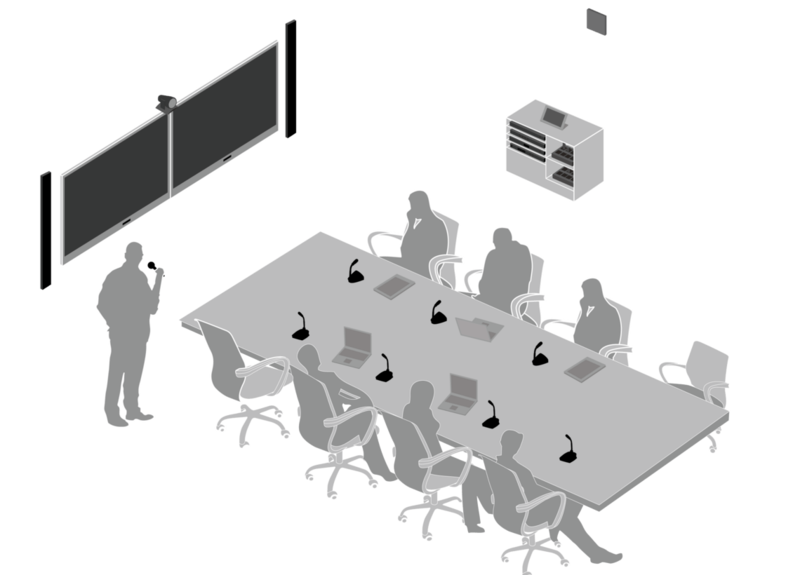 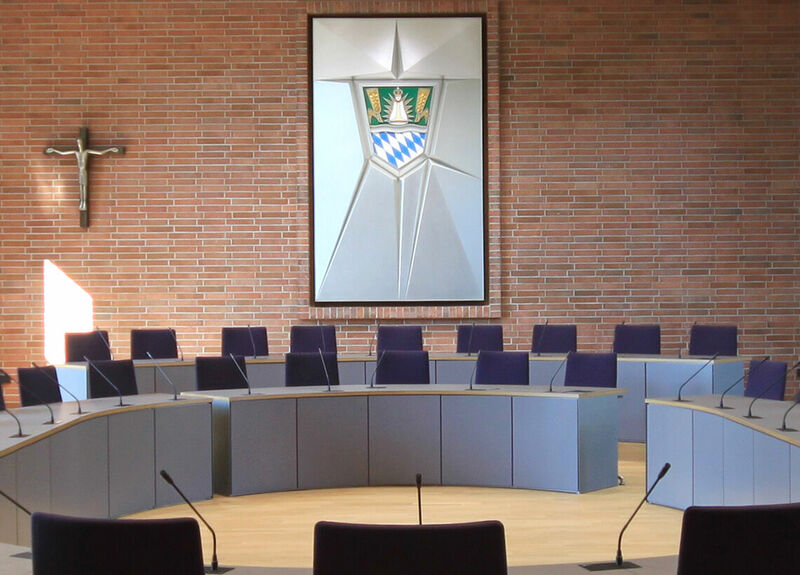 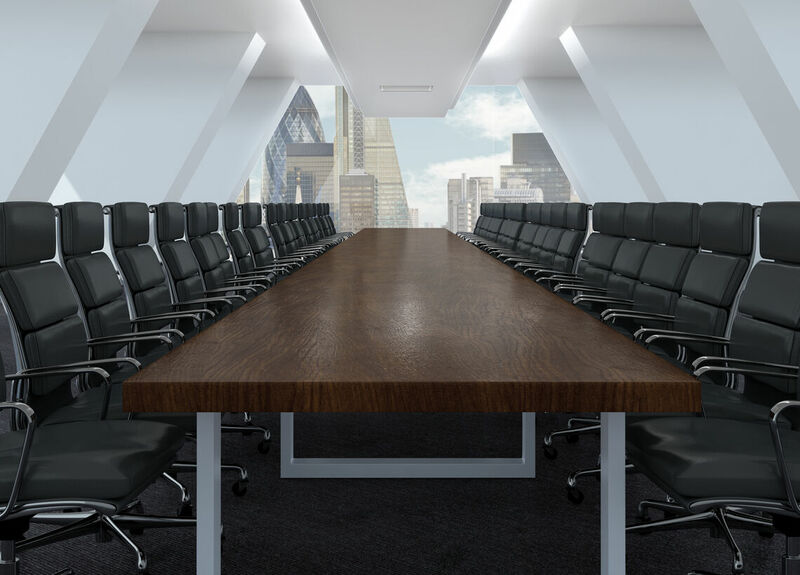 Microflex™ Wireless microphone systems bring modern design and vivid, lifelike sound to signature boardrooms and AV conferencing environments. 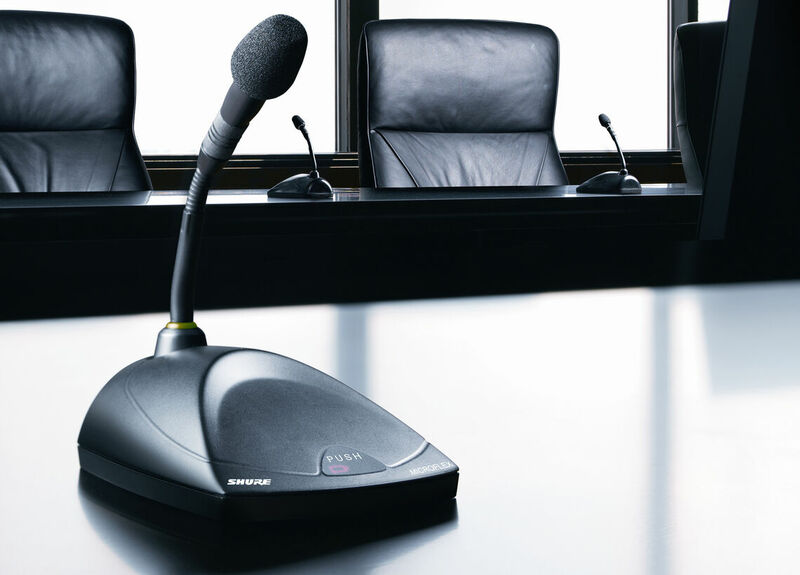 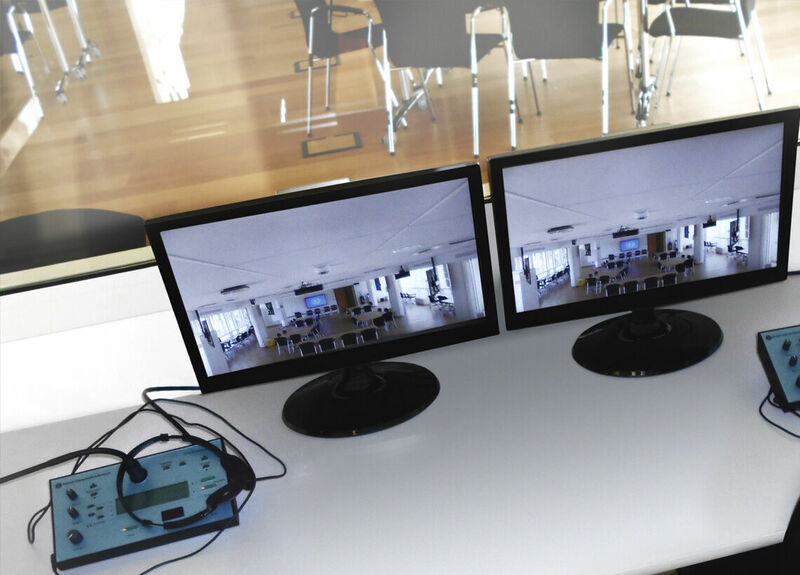 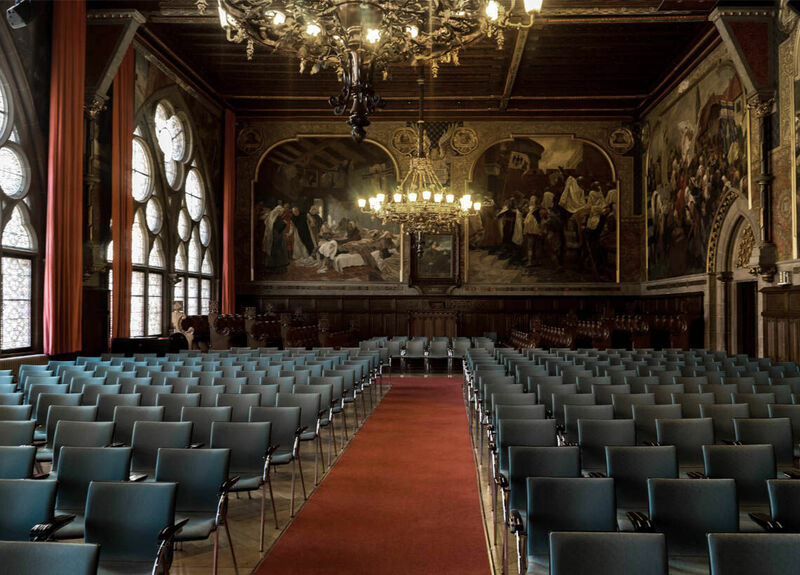 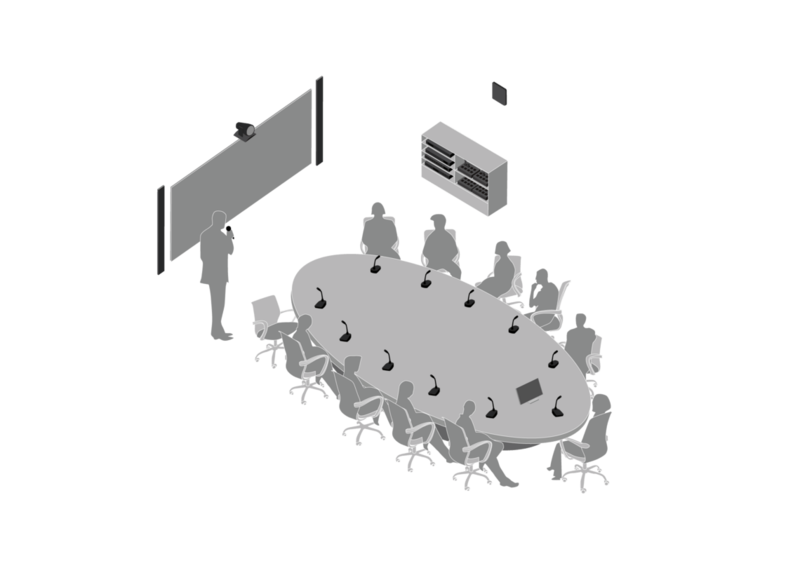 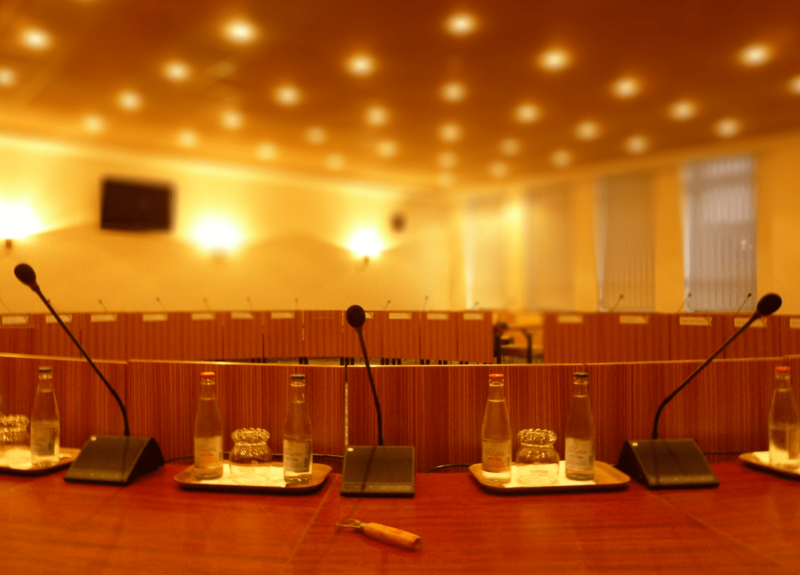 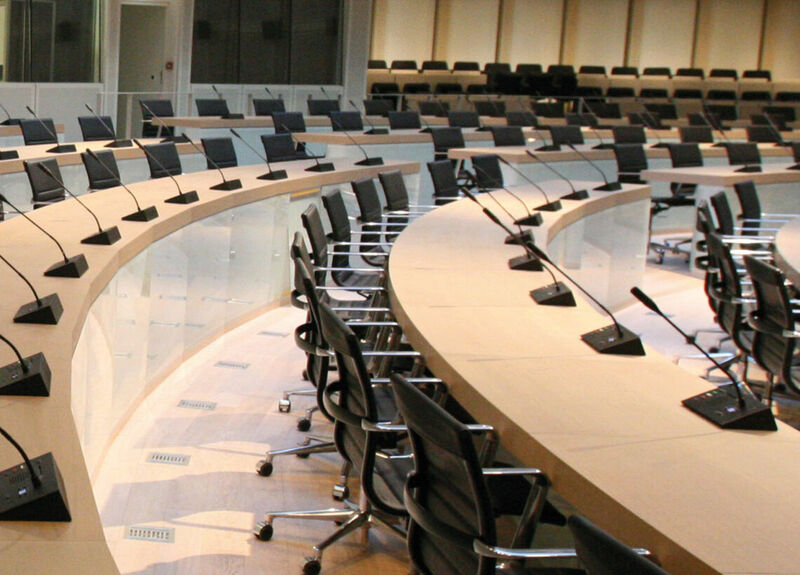 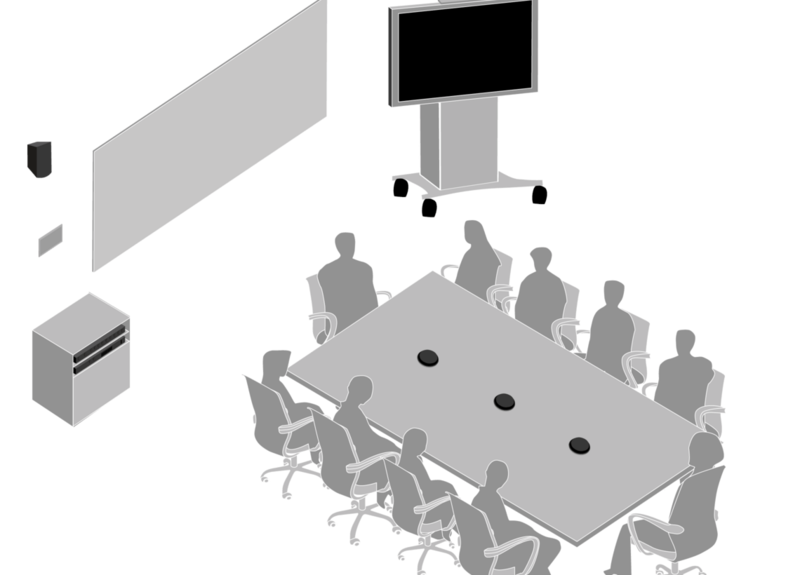 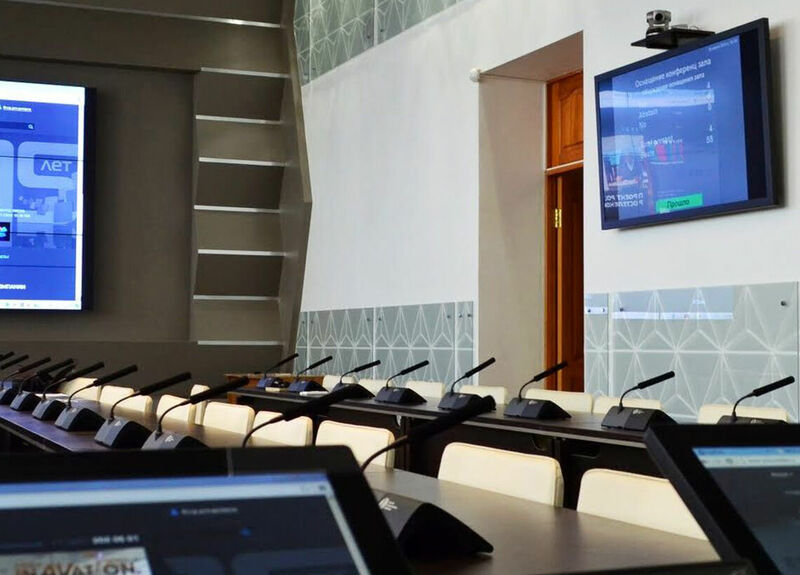 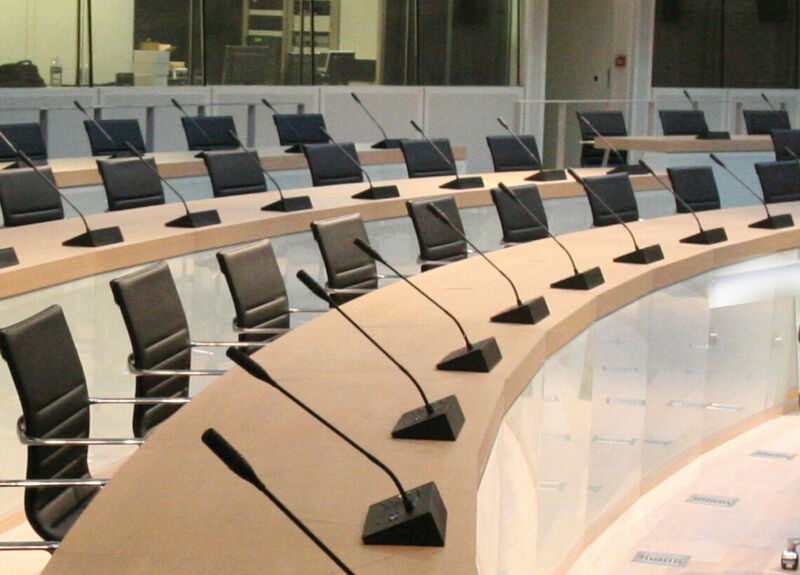 Digital conference system enables meetings of up to 3,800 users to be managed with complete control and reliability. 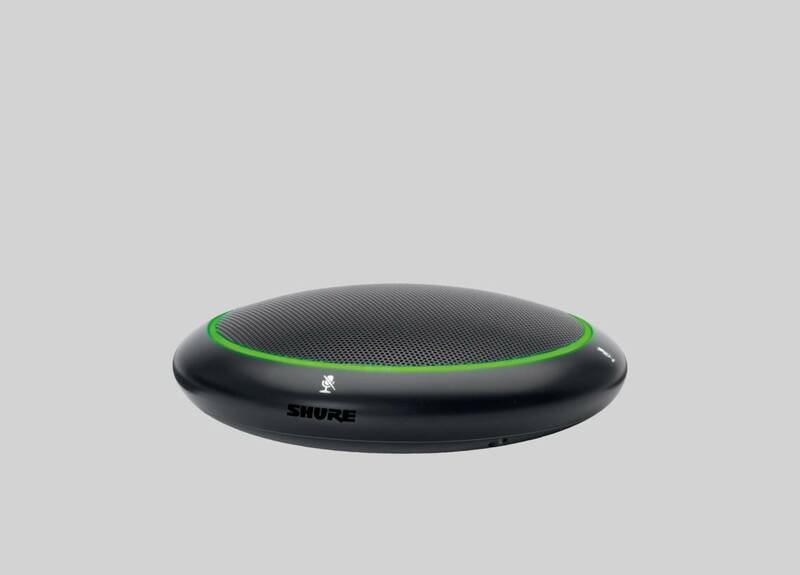 Ceiling array microphone delivers configurable and invisible audio coverage from above for rooms of any size or shape. 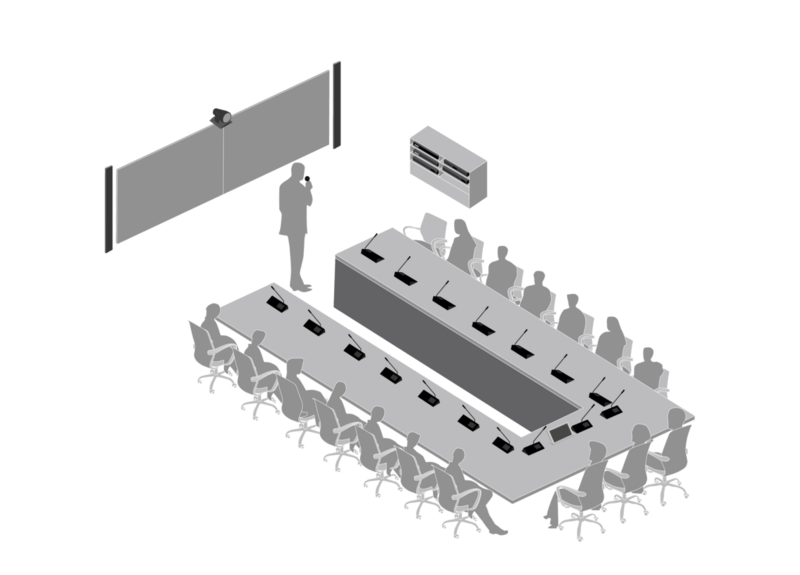 Table array microphone utilizes Steerable Coverage technology to capture pristine audio around conferencing tables of various sizes and shapes. 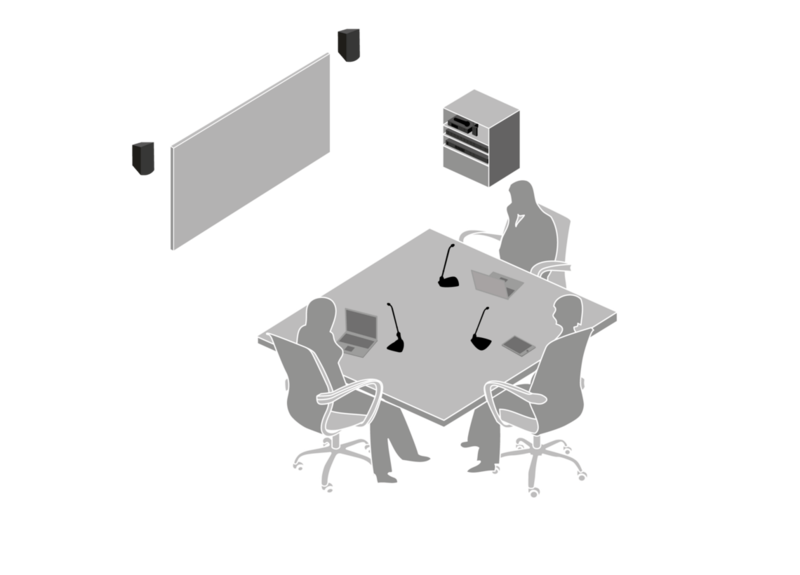 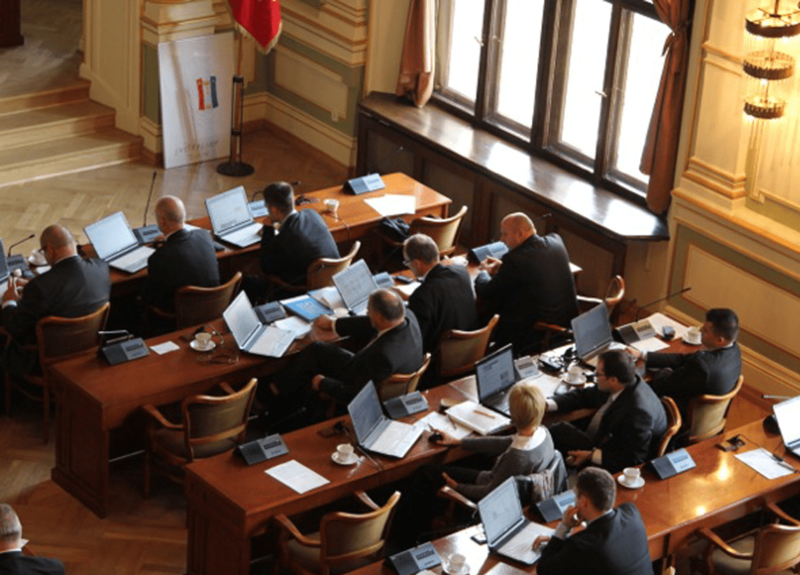 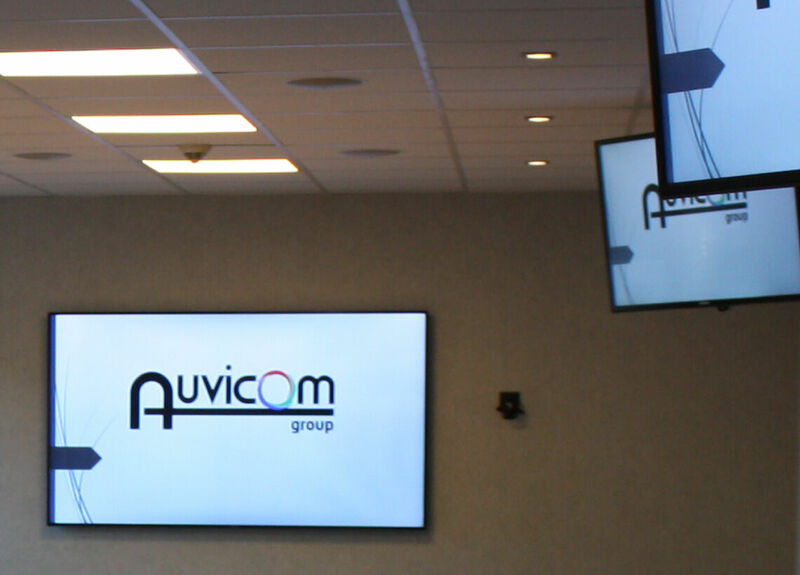 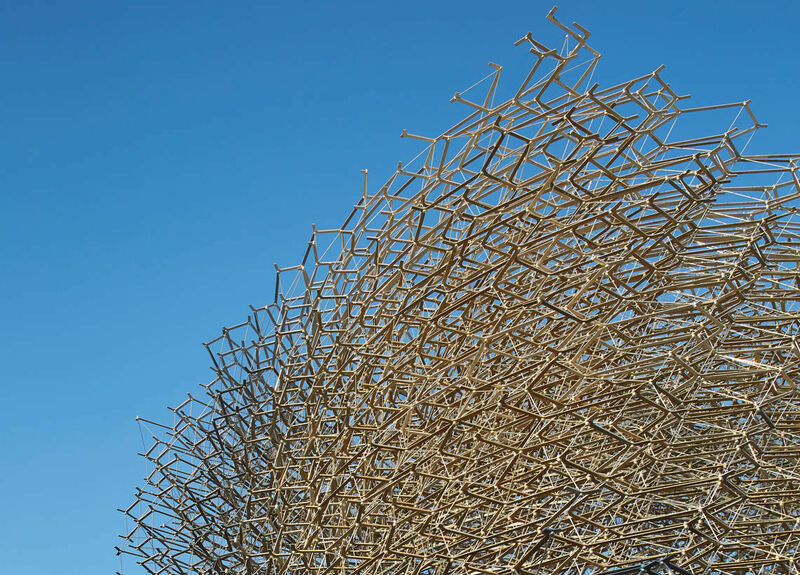 Where are AV-Conferencing Solutions needed?